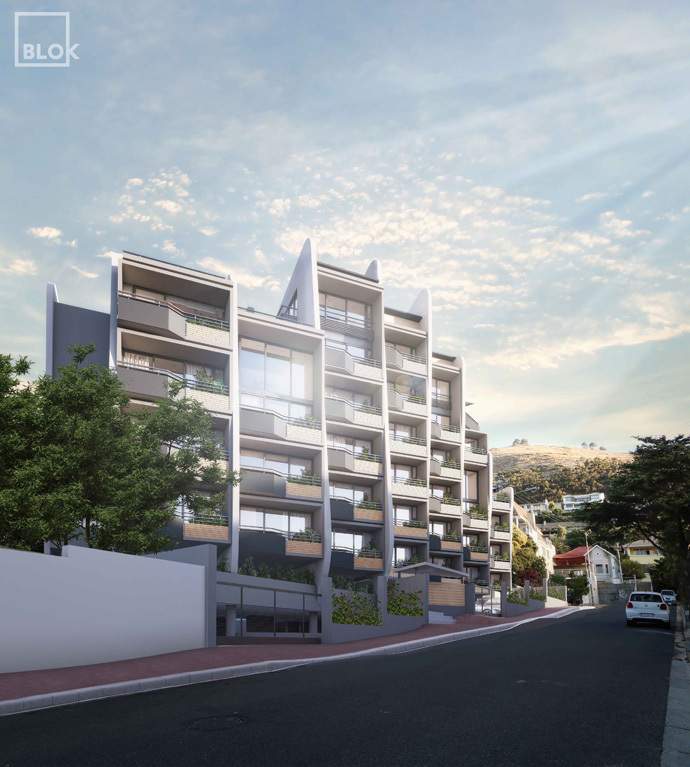 Launching on 23 March 2016, is Blok’s first development for 2016, NINEONS, is situated between Green Point’s Somerset and High Level roads in Cape Town. 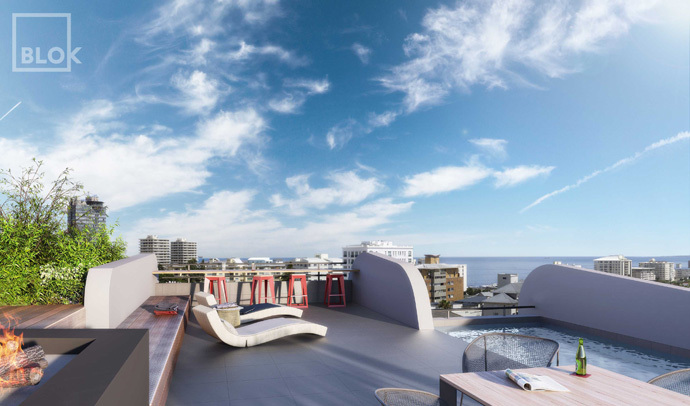 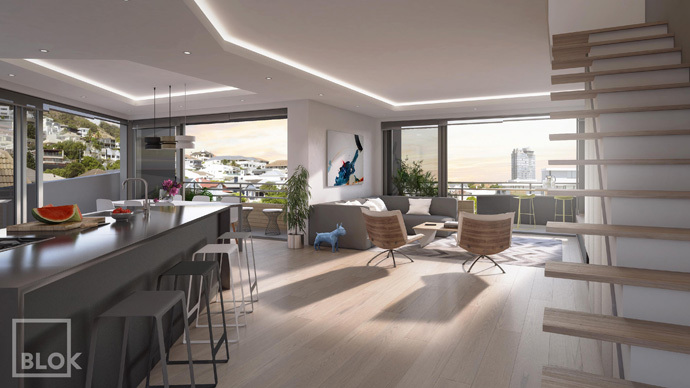 This new addition to the company’s urban apartment portfolio consists of 23 apartments with panoramic views of Cape Town from the rooftop pool and deck. 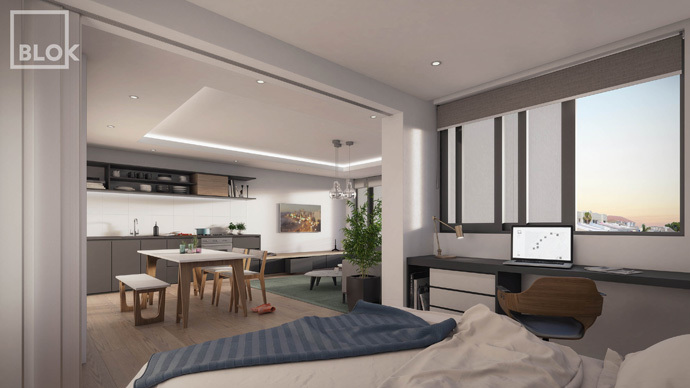 The concept behind the new project is compact urban living, with a communal feel that encourages interaction between the building’s inhabitants. 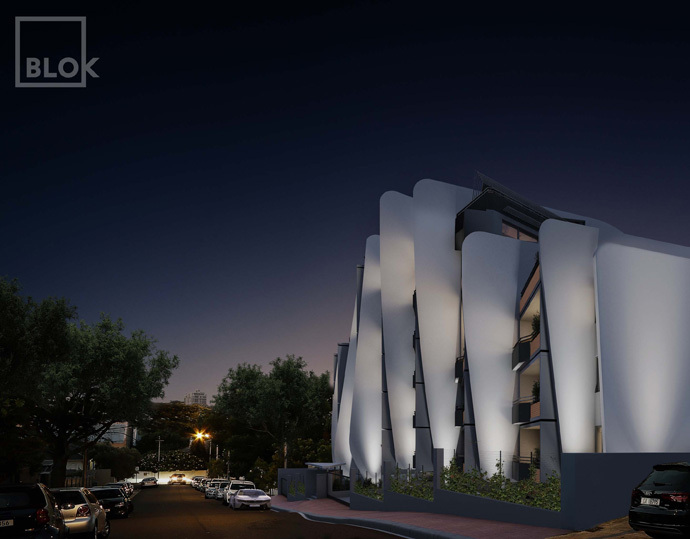 The building also features a BMW electric charging station inspiring tenants to think green. 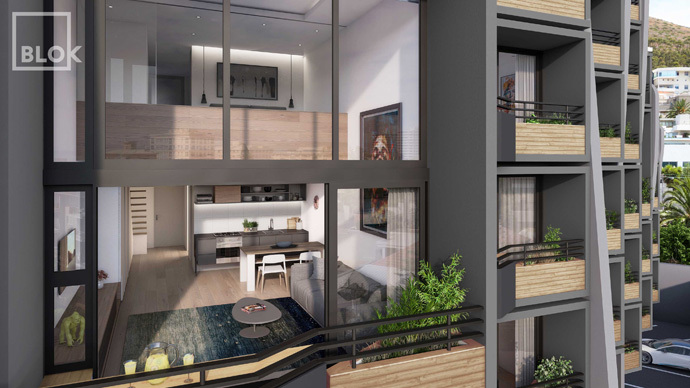 Fitting with Blok’s other developments, NINEONS apartments will be kitted out with built-in joinery, SMEG kitchen appliances and oak flooring. 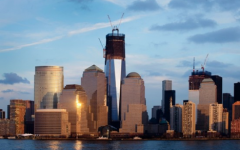 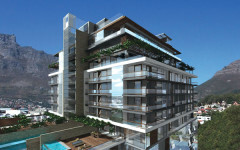 It consists of eight one-bedroom units, 13 two-bedroom units and two penthouse apartments, both over 200 square metres. 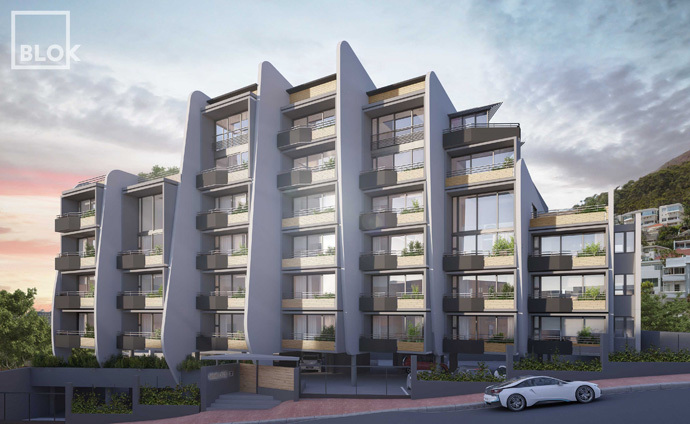 Prices start at R2.5 million and occupancy is scheduled for March 2018.